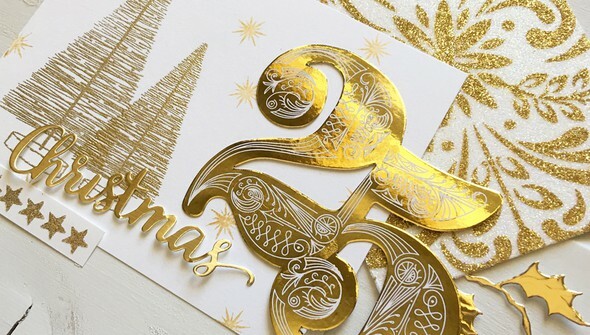 Twinkling lights, sparkling eyes, and glistening snow are all part of what make the Christmas season so special. 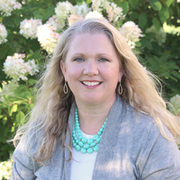 In this class, Kimberly Crawford shares techniques that will add sparkle and shine to your holiday cards! 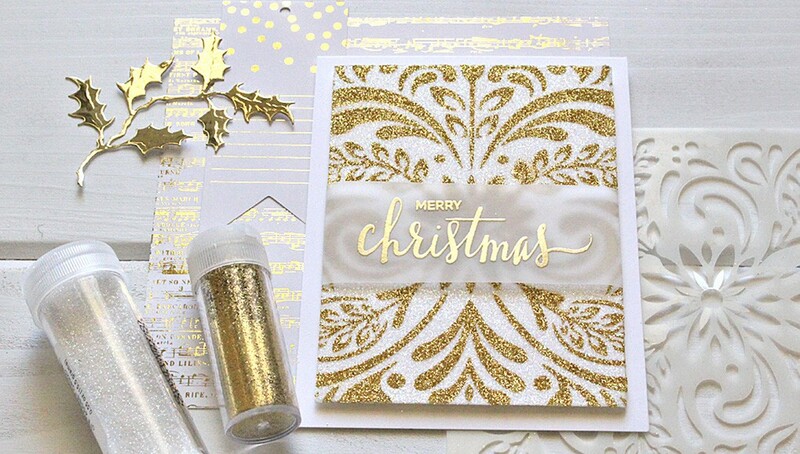 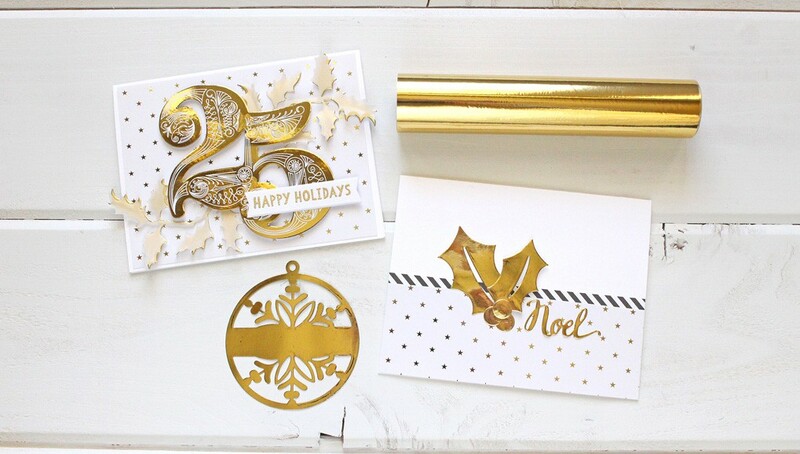 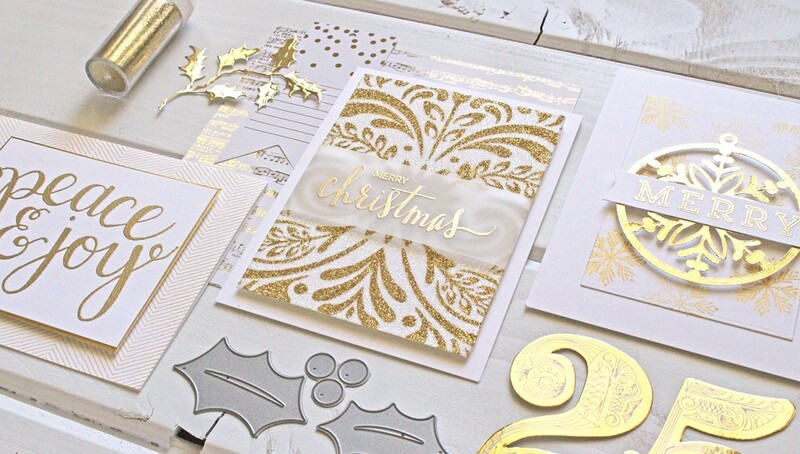 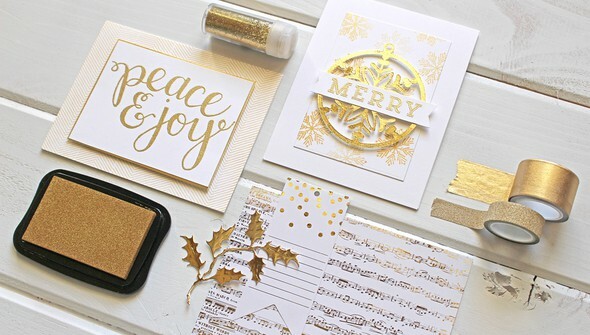 You’ll learn plenty of creative ways to incorporate glitter, gold foil, embossing powder, and more to any kind of project all year around.